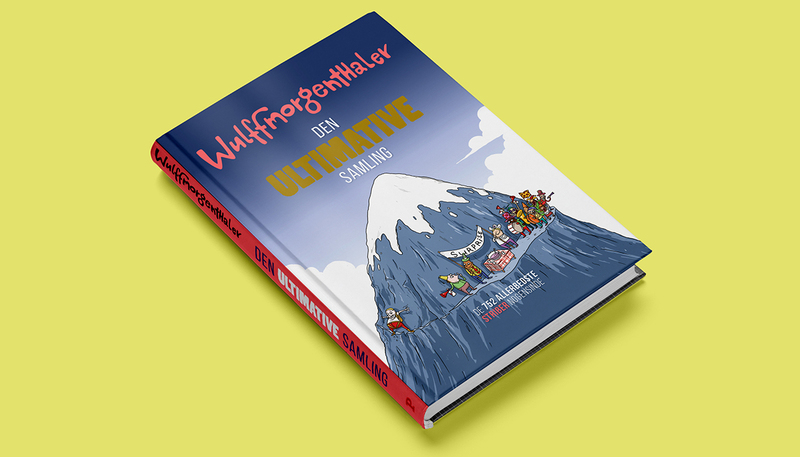 A new grand collection of Wulffmorgenthaler’s best comic strips. It also contains brief, curious conversations between the two creators. 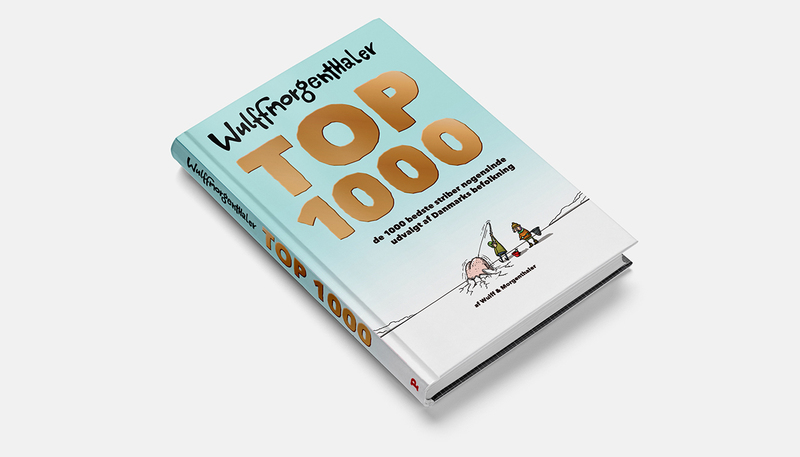 A book with the top 1000 of Wulffmorgenthaler’s comic strips.